Our project contributed, this year, to the organization of one of the most prestigious yearly events in philosophy, The Bucharest-Princeton Seminar in Early Modern Philosophy. 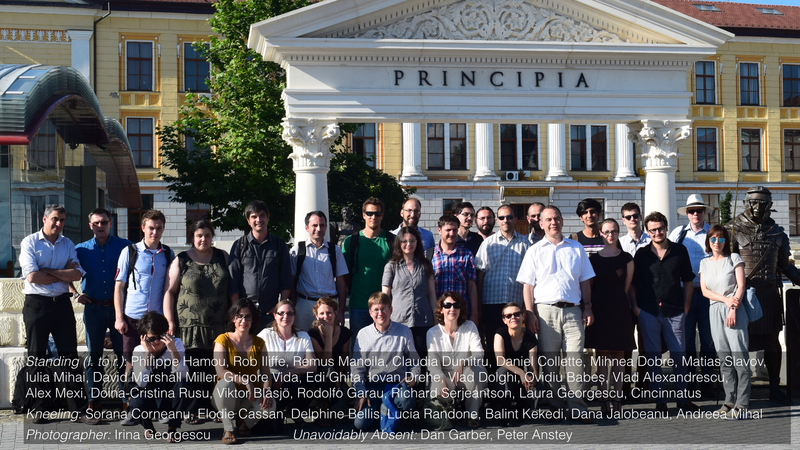 An intensive week of discussions on principles, axioms and laws of nature in early modern philosophy, or “The Architecture of Reason.” The seminar is a yearly event organized by the Research Centre in Early Modern Thought, University of Bucharest and the Department of Philosophy, Princeton University. 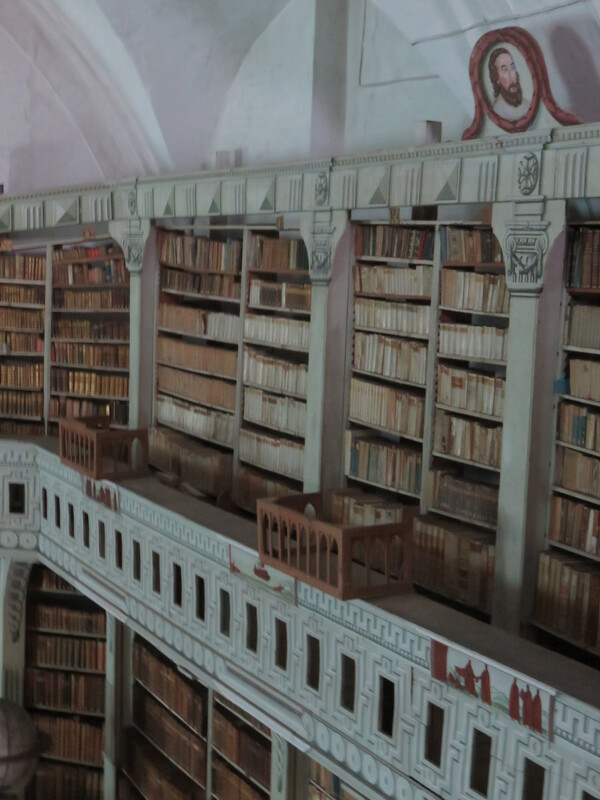 This year we had the help and co-operation of the Institute for Research in the Humanities -ICUB, University of Bucharest, the Catholic Institute, Alba Iulia and the Batthyaneum Library, as well as the logistic support of the Town Hall, Alba Iulia. 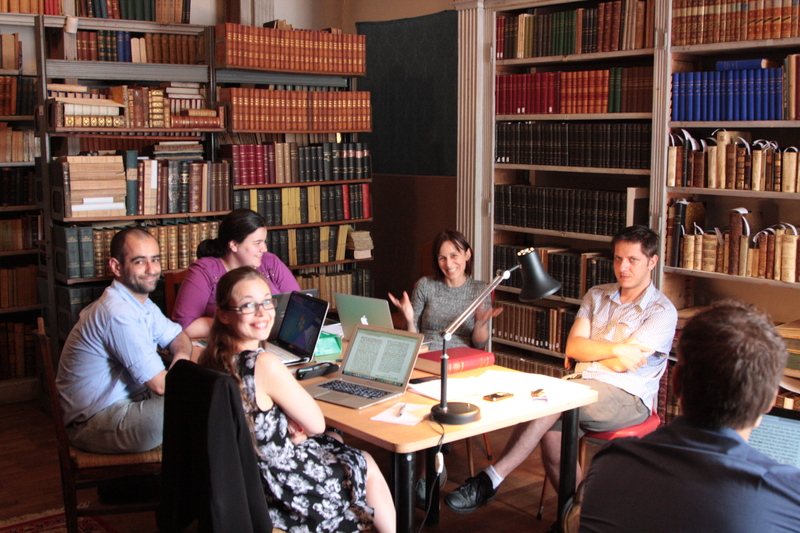 Bucharest-Princeton seminar in early modern philosophy is a research seminar which gathers together, every summer, participants from all continents. 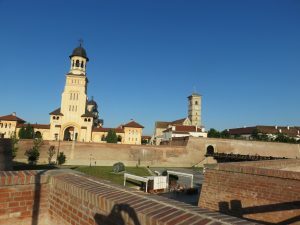 Professors and established researchers, young researchers, post-docs and students spend a week together in various nice places of Transylvania. 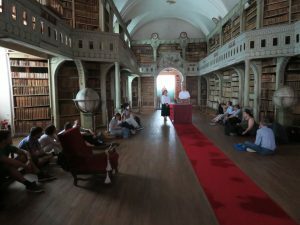 This year, we had participants from Princeton, Oxford, Cambridge, Paris, Budapest, Philadelphia, Berlin, Iowa, South Florida, Ghent, Groningen, Bucharest, Cluj and Arad. Some of the reading groups took place in the amazing surroundings of the Batthyaneum Library; some in the Aula Magna (picture) and in a the pleasant ambiance of the reading room Temesvar (picture). Scholars and students spent the mornings reading foundational texts of modern philosophy. We begun with Aristotle’s Posterior analytics, Proclus’ Commentary on Euclid, Bacon’s De augmentis scientiarum, and Descartes preface to Principia and continued with reading groups on Zabarella (on regressus) and Galileo (Sidereus nuncius), Locke’s On the conduct of the understanding, on Margaret Cavendish and Henry More, on Gassendi’s Physics and on fragments from Pascal. A characteristics of these reading groups is that they are moderated by specialists; by researchers who know the texts (sometimes by researchers responsible for producing modern editions of the said texts). Another interesting feature of the reading groups is their inter-disciplinary character; this gives discussions exciting and challenging twists. The program of the Bucharest-Princeton seminar was quite intense: two reading groups each morning, one hour for lunch and four-five more hours of paper-presentations in the afternoon. 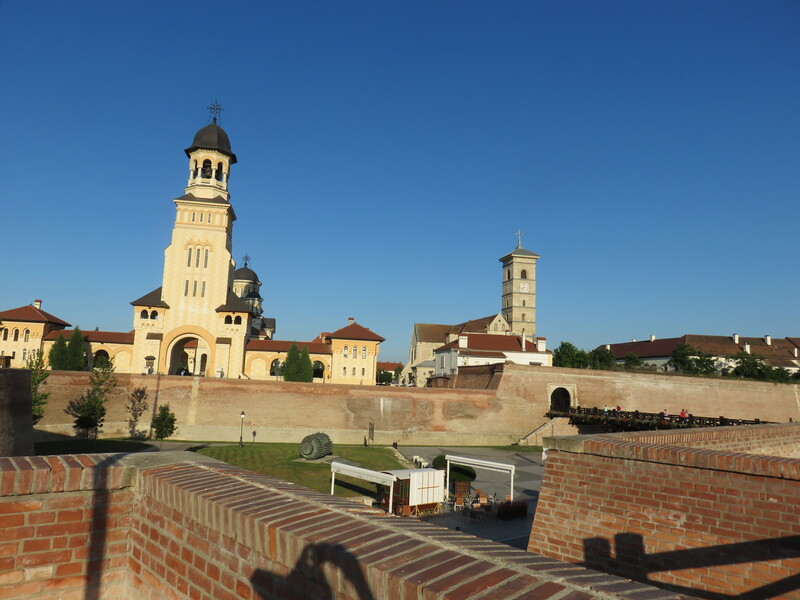 In the evenings, we strolled through the beautifully restored citadel of Alba Iulia. For the industrious, early mornings were the reading hours; time well spend in the Batthyaneum; a place full of wonders and yet under-investigated treasures. A true institution of the Enlightenment, the Batthyaneum was founded in the late 18th century, by the local bishop, Ignatius Batthyani on what looks very much like a Baconian plan. 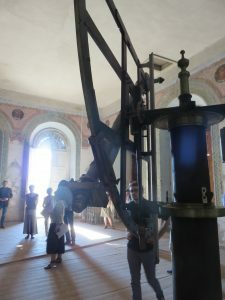 Batthyani established a learned society and research institute consisting of an astronomical observatory (image), a 50.000 volume library and a printing press (in the basement). Today, the astronomical observatory is in ruin and the book collection is in need of help (restauration, cleaning…). 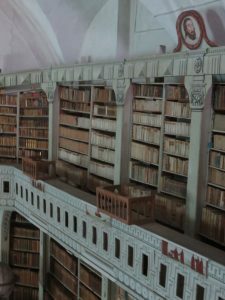 We hope that the Princeton-Bucharest seminar in early modern philosophy will mark the beginning of a new era for the Batthyaneum; the beginning of smaller and larger scale international research projects on all subjects. For some recent echoes in the press, see here (in Romanian).